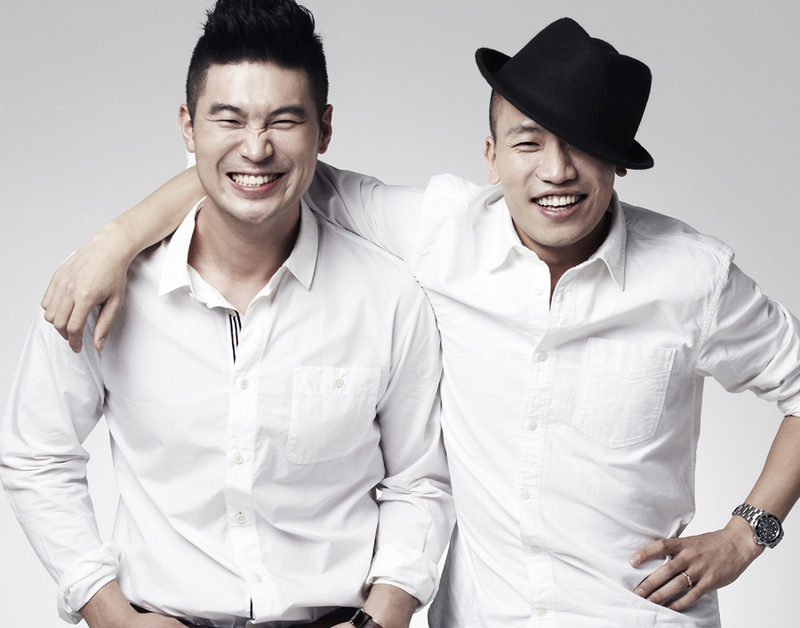 Dynamic Duo recently announced that their 7th album will drop this July. Stay tuned for more information about Dynamic Duo’s 7th album. This entry was posted in Album Release, News and tagged amoeba culture, Dynamic Duo, Dynamic Duo 7th Album, Dynamic Duo New Album, 다이나믹 듀오. Bookmark the permalink.